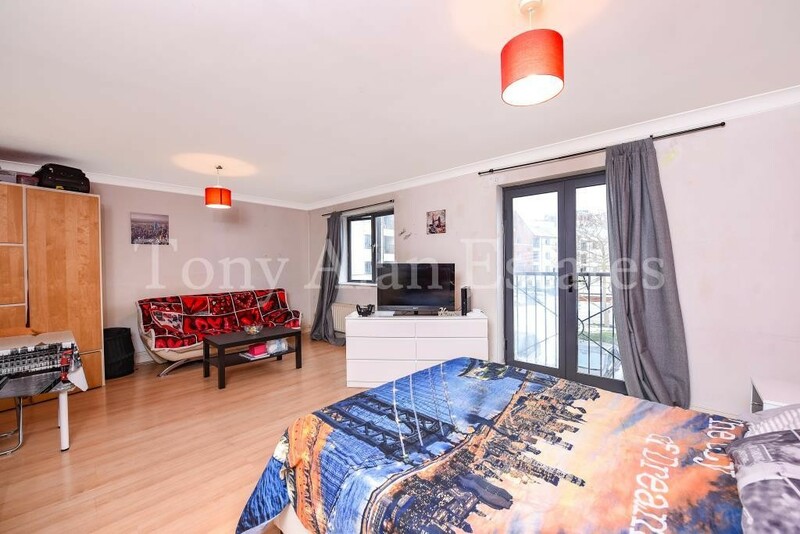 A delightful two bed two bathroom apartment benefitting from a large reception room with Juliette Balcony. 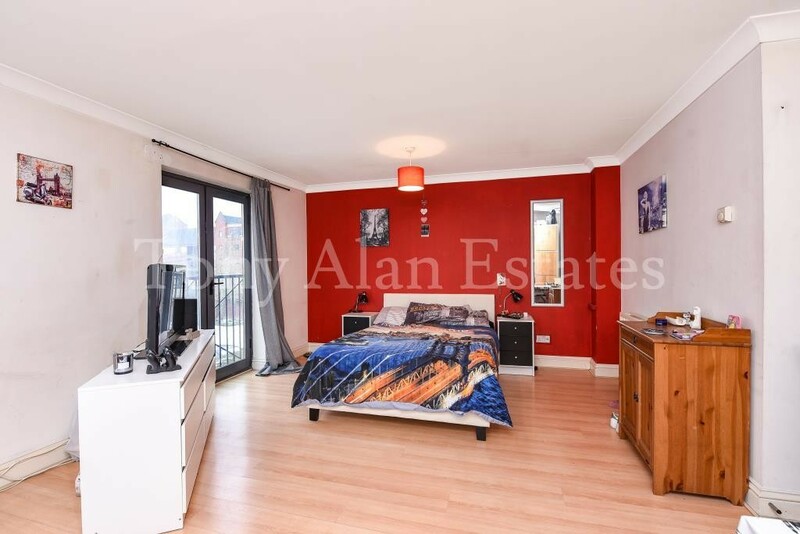 Large master bedroom with en suite bathroom and spacious second bedroom with juliette balcony. 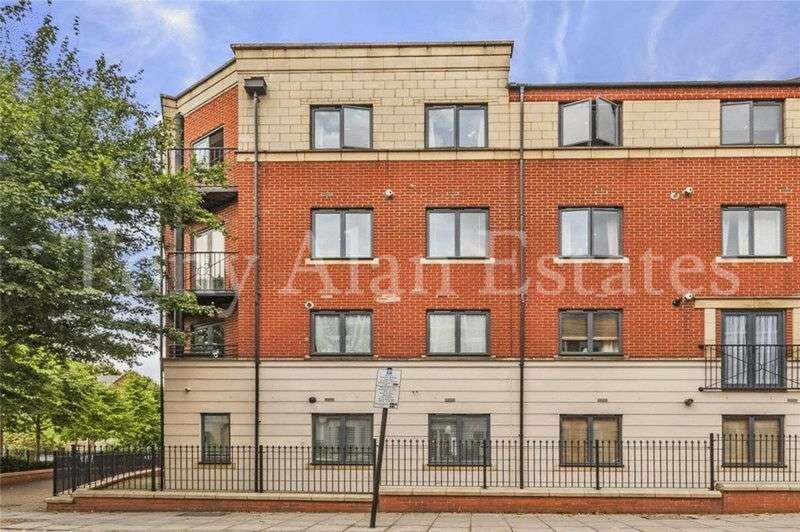 Set on the first floor of this impressive purpose-built block the flat benefits from allocated off-street parking, set around a pretty communal central garden. 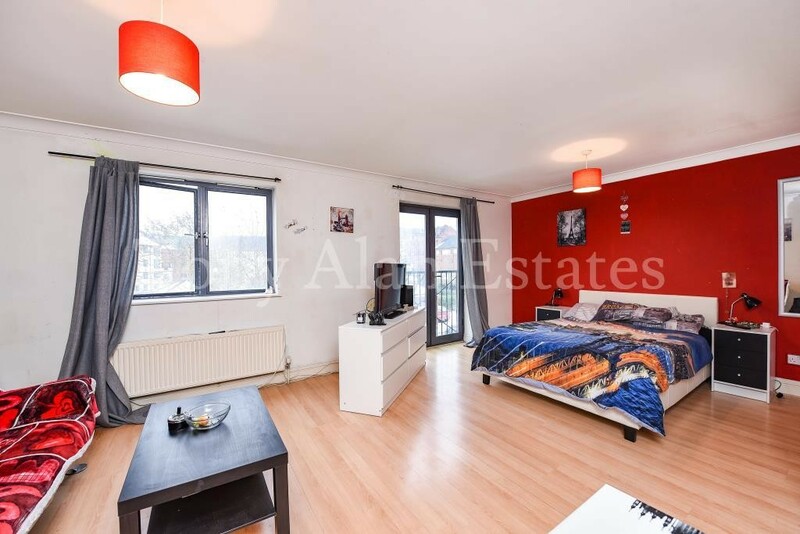 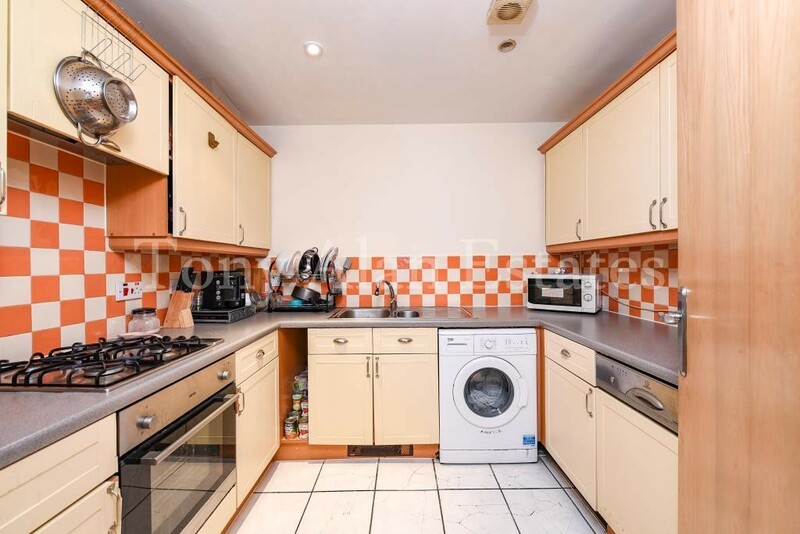 The property is well located, two of its nearest tube stations being Archway (Northern line) and Holloway Road (Piccadilly line) and close to Upper Holloway overground, local bus services and shops.